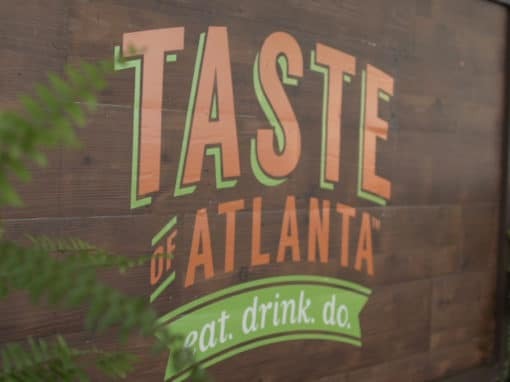 Goal: Taste of Atlanta wanted a short and sweet event recap video highlighting the festivities and fun of the 2018 Taste of Atlanta festival. This video was used in an email marketing campaign just days after the event took place. Who: Taste of Atlanta is the city’s premier bites and bevs fest! It takes place annually in the Historic Old Fourth Ward Park. What: This is a short event recap video. 15-30 second recap videos are great for social media and email marketing.